This website is under construction!!! Do not believe any of the dates, times, pictures... pretty much anything on here. 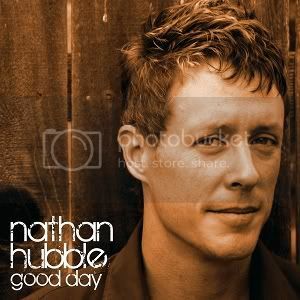 *You can absolutely still order a Good Day CD from this home page or buy a download from iTunes. The Next Record is in the works. Who is excited?!? Dust of your dancing shoes and maybe even your roller skates.